Fans of Japanese horror games can now get another sneak peek at NIS America’s cutest and creepiest release yet. 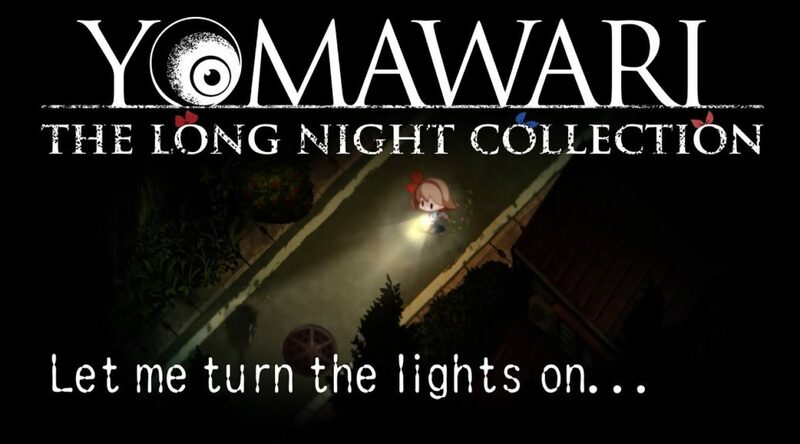 The company just shared a new trailer for Yomawari: The Long Night Collection – which launches October 30 on Nintendo Switch. In the trailer, we get a 40-second snippet of the game’s stealth mechanics and dark denizens. I think I found sis’s flashlight… I can’t see her and it’s dark. I should turn the light on. As the day fades in strength, night reaches out to take its grasp of the world. The darkness robs us of everything that was once familiar, as countless shadowy figures and eerie sounds emerge from its depths.